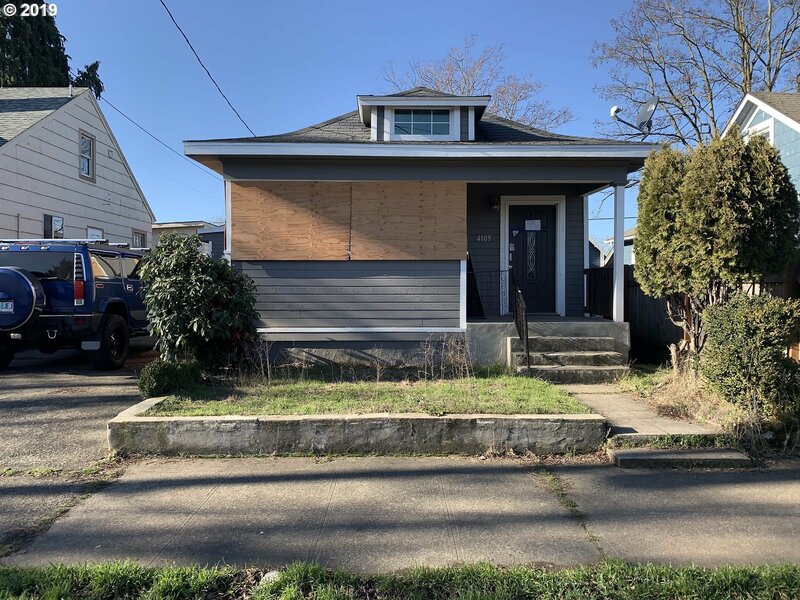 4109 SE 65th Ave, Portland, OR.| MLS# 19631905 | Luxury Homes, Rural Properties, Starter Homes, Urban Residential and REOs all receive guaranteed service. Updated ranch, move in ready. Newer vinyl windows, updated bathrooms and flooring. Call today to schedule your private showing. FoPo has never been more affordable!!! Buyer to verify all details. Property is being sold as is with seller to do no repairs.